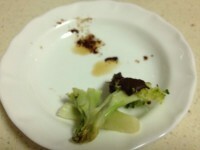 Home » Digital Games and Learning » Broccoli dipped in chocolate is still broccoli! Part of the ‘Are digital games bad for kids?‘ series (which was the first post). My son’s biggest fear when I told him I was going to do this series, and focus on learning, was that I was going to write about things called ‘Educational games’ – you know, like learning the ABC. He said, ‘You know, that’s not real gaming, Mum.’ The inference was of course that this series would be really lame if I looked at those things. I can understand why. A boring task like spelling or maths dressed up as some sort of racing or shooting challenge might entertain for a short time, if the kid knows their stuff. But it gets boring after a while. Maybe, the game rewards aren’t just worth the effort. Besides, kids know it’s didactic. They are wary about being taught – it takes all the fun out of it. So, what sets the successful learning games apart from the ones kids avoid like the plague? Is it just the rewards? What makes the rewards worth going after? How big a part do customisable Avatars make? My feeling is that where educational games go wrong is that the game itself gets forgotten. The creators get too focused on the learning perspective, and not the gaming. My son says that what makes the games boring is,’ the game part is in the background – and they seem so slow. Educational games only work if kids will play the games because they are fun…’, but he’d still prefer a ‘real’ game. But maybe that is part of the story. 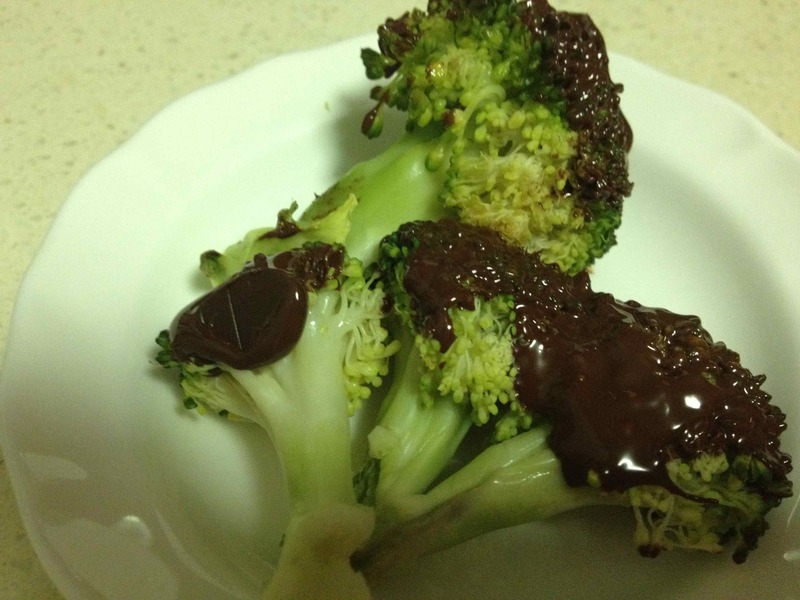 My son, surprisingly, likes broccoli – so chocolate was an added bonus. But, for those that cant stand it, would the chocolate make any difference? And yes, chocolate was harmed in the making of this blog. Here’s the recipe I mentioned above. Great post! It’s really interesting to hear a perspective from the children. I think often the makers of educational games or apps must look at the educational factor first and foremost to satiate the parents approval, who will then purchase for the child, whose enthusiasm will wain once they realise it’s really just broccoli after all! Thanks Rebecca. Yes, kids quickly get past the wrapper. If what’s inside doesn’t measure up, they are quickly on with the next thing.